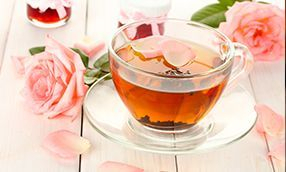 Since 2001, the market for retail tea business has grown enormously. 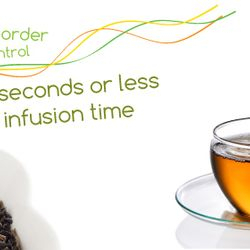 Tea is the newest and the fastest growing market. 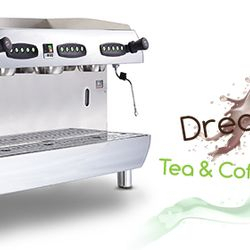 The Dream Series tea espresso is a special designed tea espresso machine, created to extract the best tea concentrate in just under one minute. It is the perfect solution for business owners that want to bring in an extra revenue source for their business. 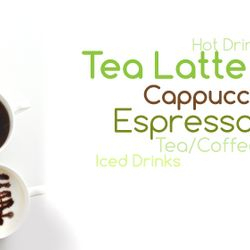 No matter if you are a tea house, restaurant, bar or just a coffee shop owner, the machine will provide any business with an operation friendly, consistent, and freshly made-to-order product. 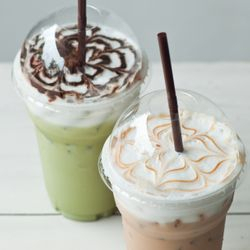 Currently, we have a few successful bubble tea franchise, yogurt shop and restaurant using our tea espresso machine. Engineered and manufactured for the commercial application, the Tea Reve Tea Espresso Machine is the perfect tool to help your business grow. Our founder had a dream sipping on a cup of latte that tasted like tea. "Why can't we have a tea espresso machine, programmed, and designed for both tea and coffee?" Through years of research and development, we give you the Tea Réve Dream Series Espresso Machine.